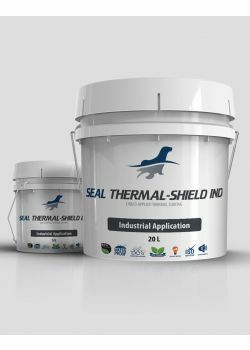 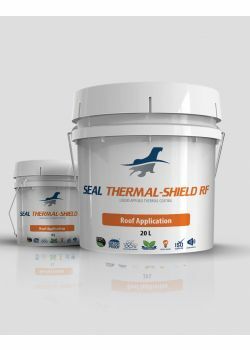 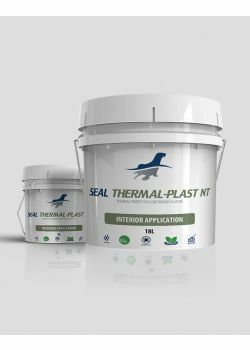 Seal Coatings applies the latest technology and continuous R&D to formulate its paints and coatings. As a result Seal Coatings develops a durable coatings and paints that have been optimize for performance and prolong for longevity. 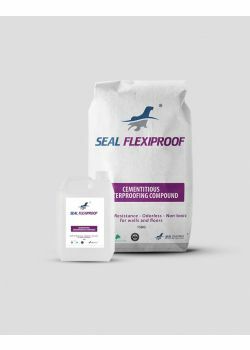 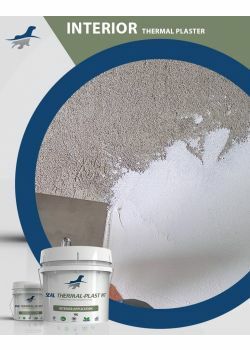 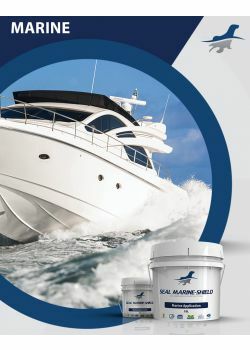 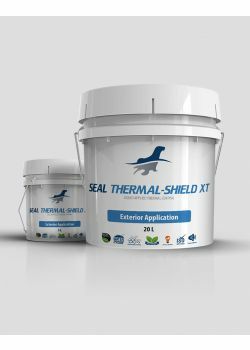 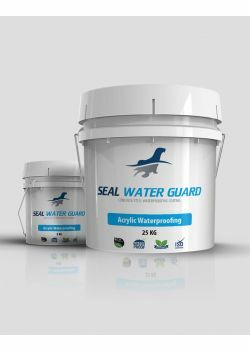 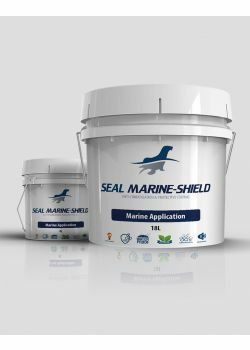 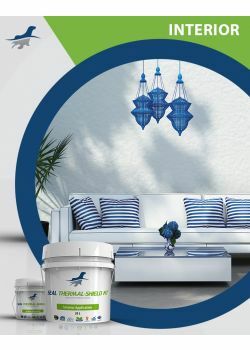 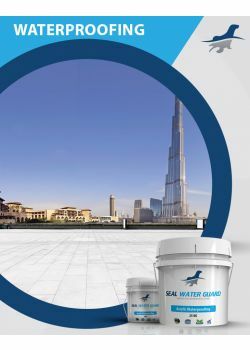 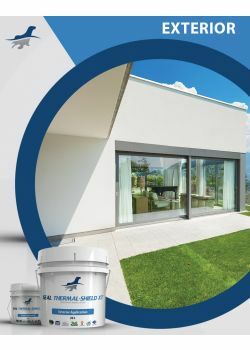 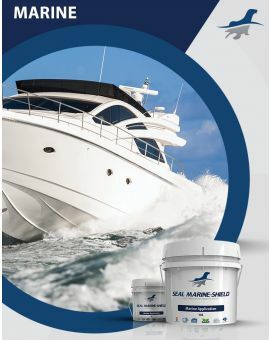 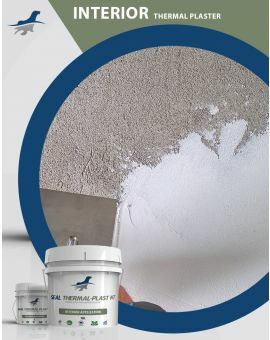 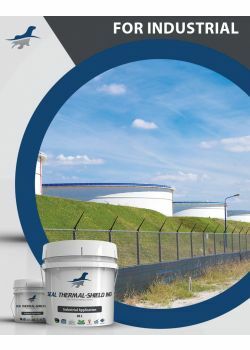 Furthermore, Seal Coatings provides a range of exterior and interior coatings and paints for Residential and Commercial, Industrial, Marine and Automobiles uses. 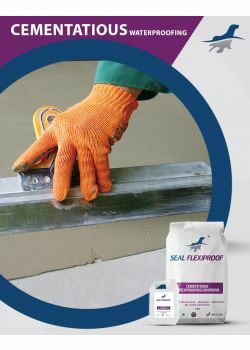 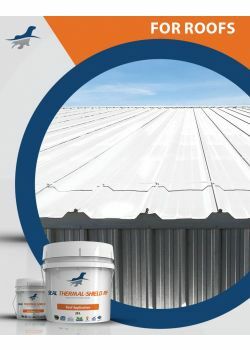 Browse our extensive line of products or visit contact a distributor near you to find out more.